Parker Autoclave Engineers has used this experience to develop a broad line of air-driven, high pressure pumps that are efficient to operate and simple in design. 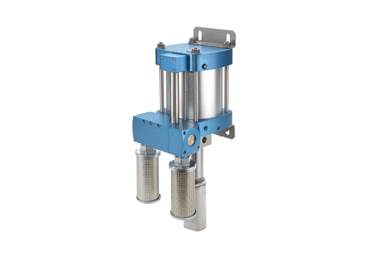 Compared to other types of hydraulic pumps, they provide cost effective and energy saving benefits for many applications in the Oil and Gas, Chemical, Industrial and Research industries. 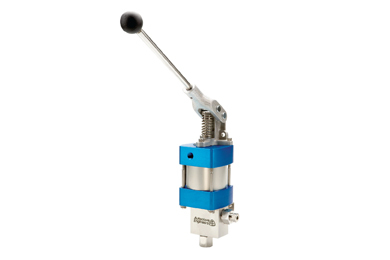 These pumps convert simple air pressure into high and ultra-high liquid pressures by utilizing a large area piston on the air side to move a small area plunger and compressing the liquid into very high hydraulic pressures – as high as 60,000 psi (4135 bar). 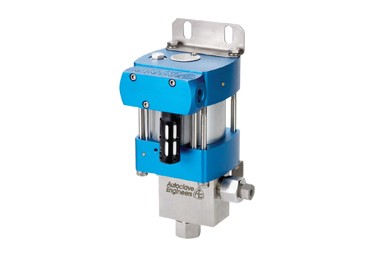 Parker Autoclave's ACL Series is a compact 3” (miniature) high pressure air driven liquid pump that delivers high pressure hydraulic power in a mobile, easy to use package. 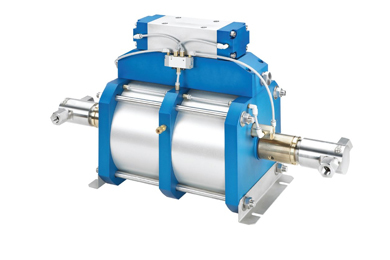 Parker Autoclave's AFL Series is a double-acting, single ended high flow liquid pump. This compact liquid pump delivers high pressure hydraulic power in an easy to install package. The primary use is for water, oil or a water/oil mixture. 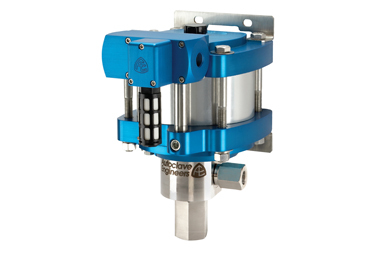 Parker Autoclave's ACHL Series is a compact 3” (hand lever) high pressure air driven liquid pump that delivers high pressure hydraulic power in a mobile, easy to use package. Parker's AHL Series are high flow capacity air driven pumps for pressure testing, chemical injection. Featuring infinitely variable pressure and flow outputs while holding static pressure indefinitely without generating heat or consuming any power. Parker Autoclave's ASL Series of air-driven liquid pumps are grouped around the 6 inch air piston and then by the actual ratio of air to hydraulic pressure.